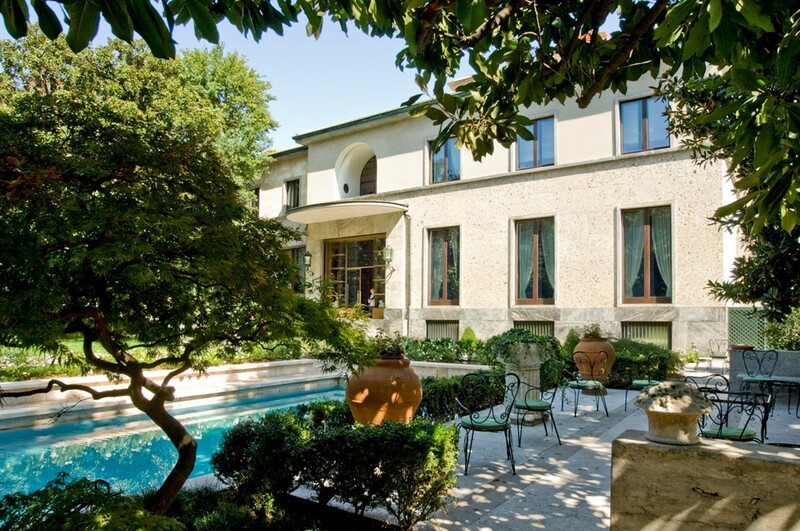 Completed in 1935, the villa is nestled within a palatial property – by city standards – that includes an ample private garden as well as a swimming pool and tennis court, the latter two amenities being some of the earliest examples throughout Milan of such luxuries in a domestic setting. 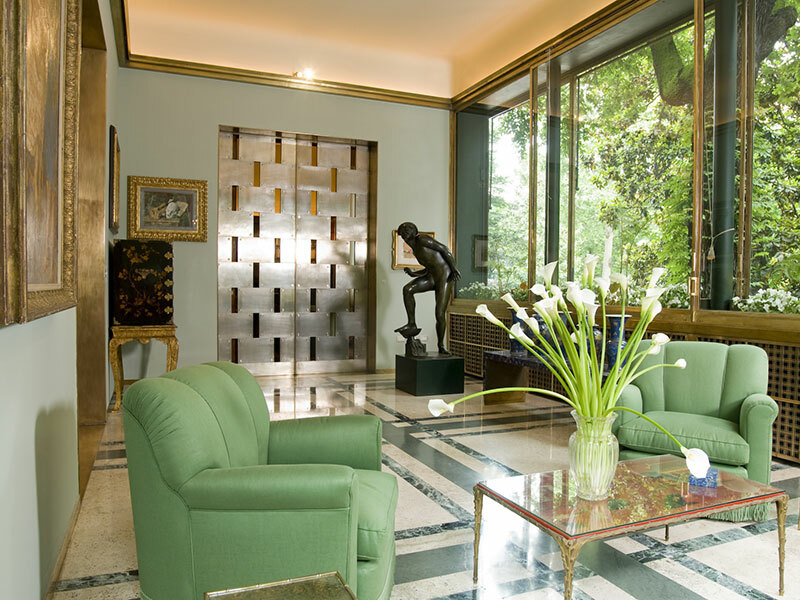 Correspondingly, Villa Necchi’s interior design and striking scale suggests nothing short of complete and utter grandness. 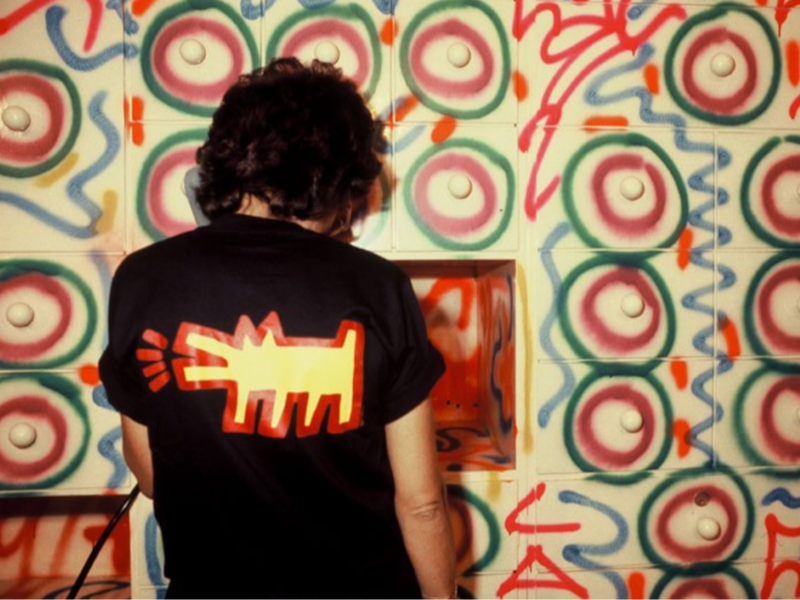 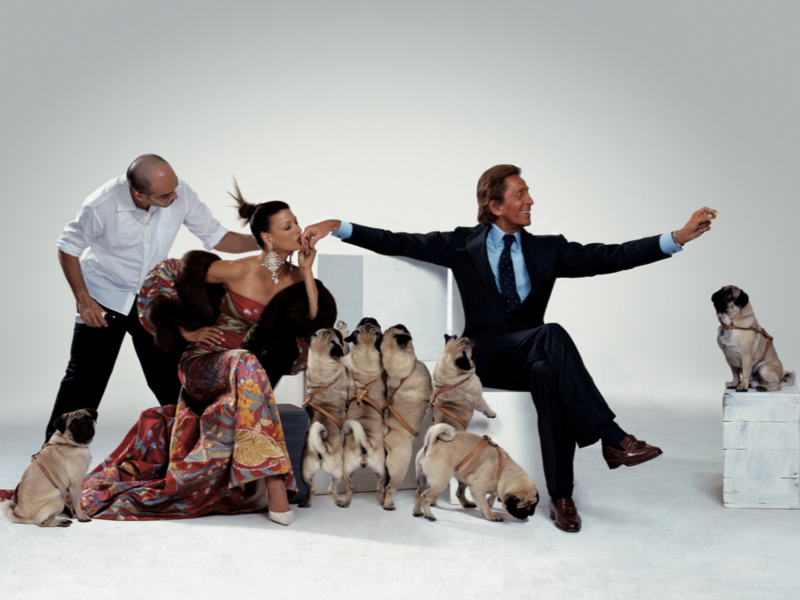 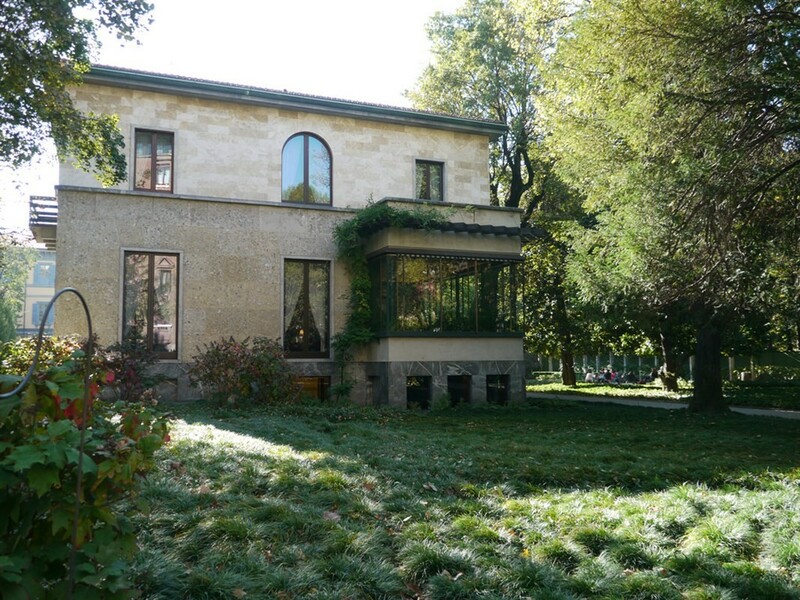 Portaluppi designed a home for the Necchi Campiglio family that utilized modern day innovation to offer both comfort and efficiency, as evidenced by the villa’s dumbwaiters, internal intercoms and reinforced sliding doors. 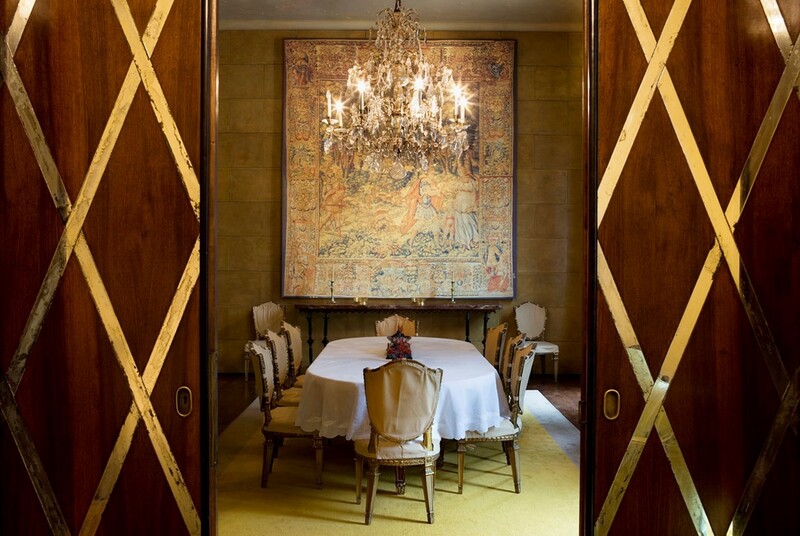 With ample space dedicated to the reception of guests and entertaining, Villa Necchi’s dining room, smoking room, library and salon, outfitted entirely in deco furnishings and finishes, serve as some of the greatest domestic examples of early 20th century Italian design. 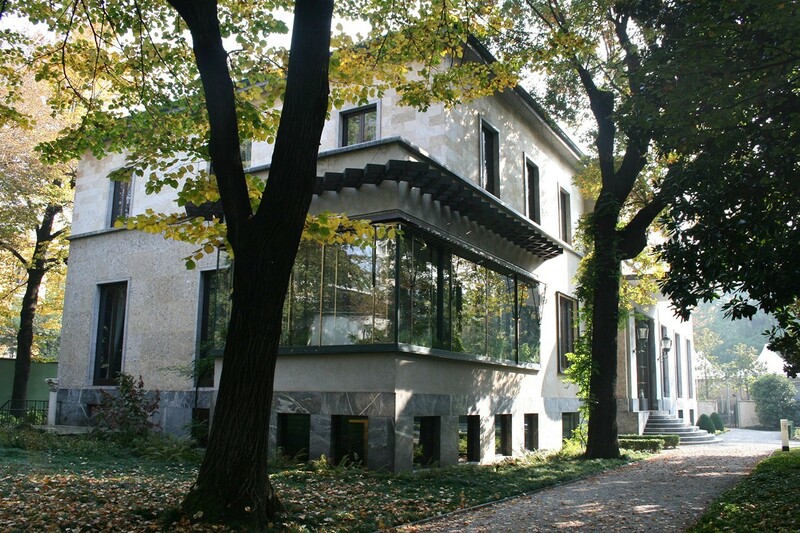 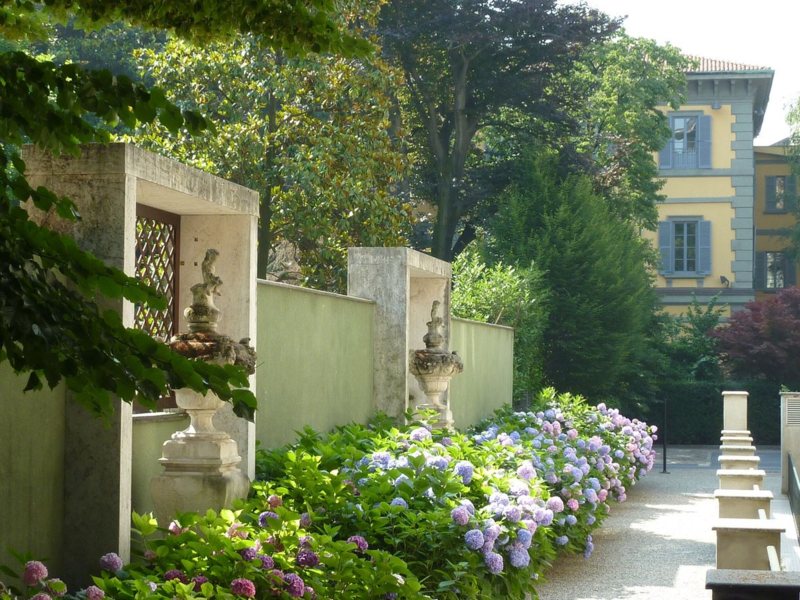 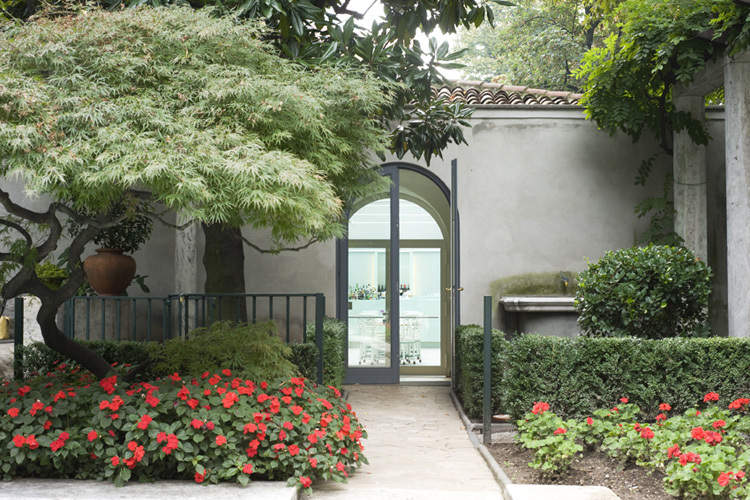 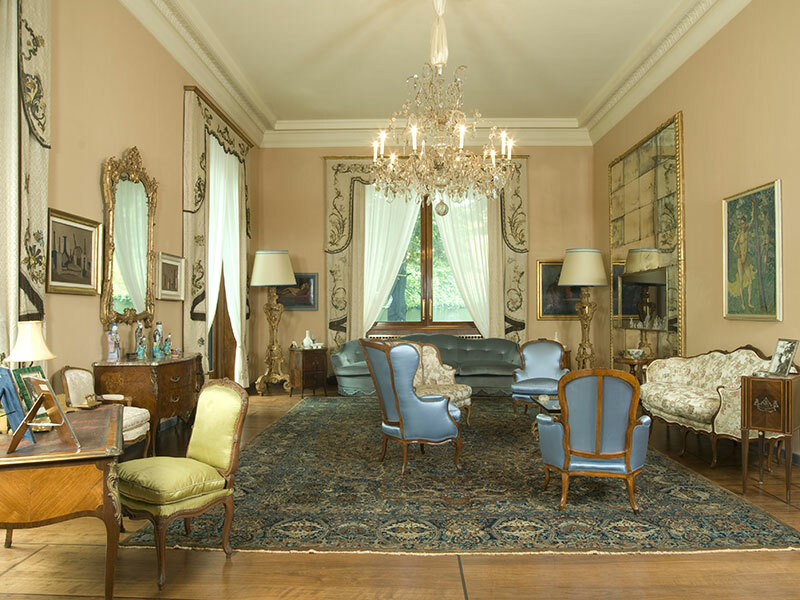 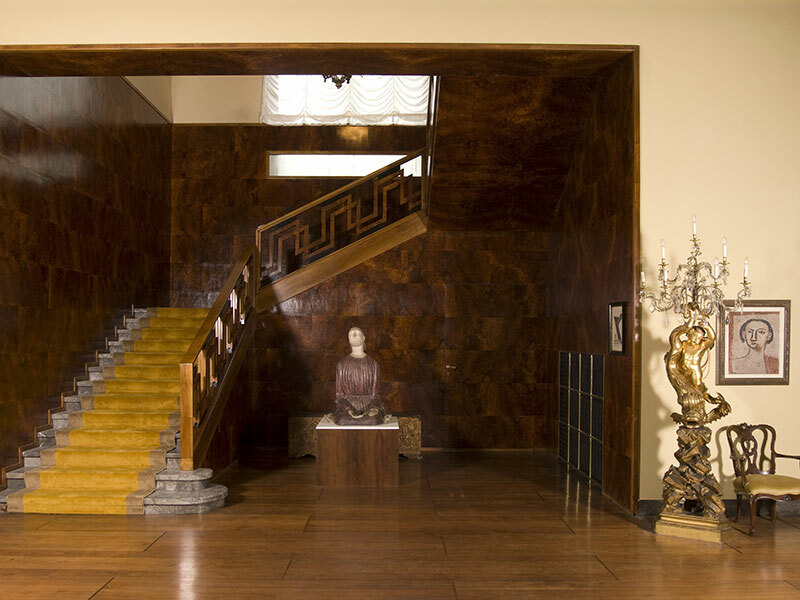 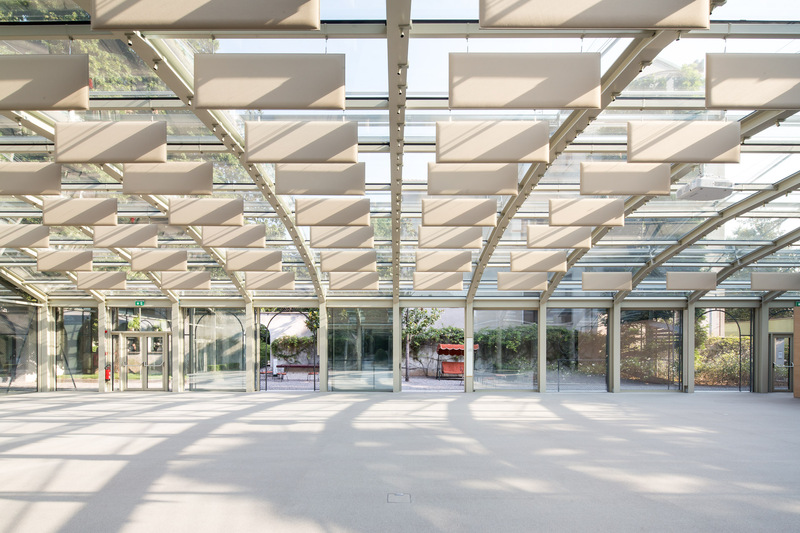 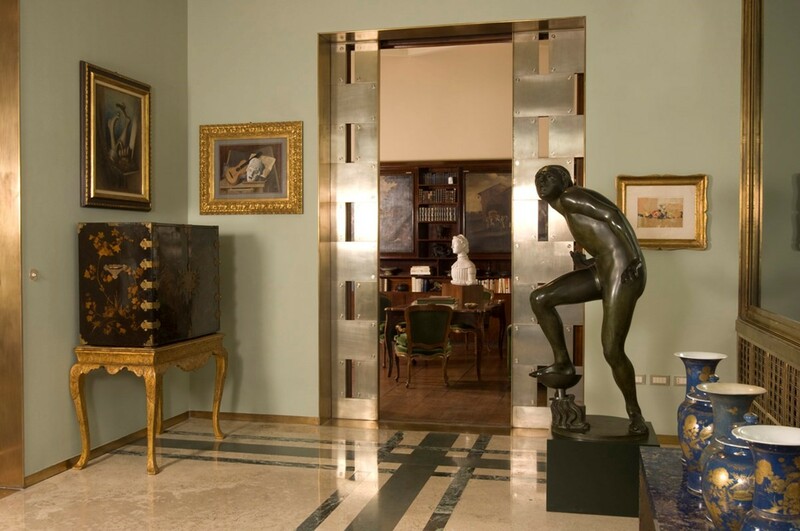 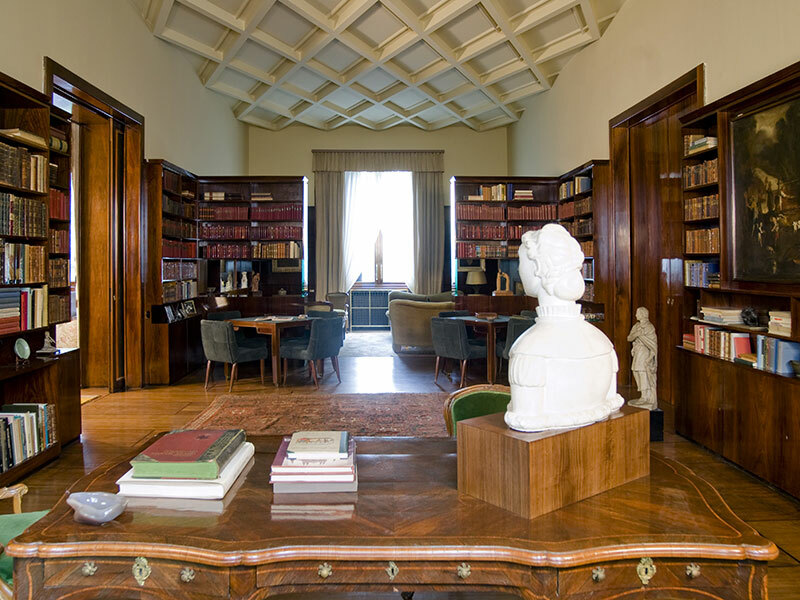 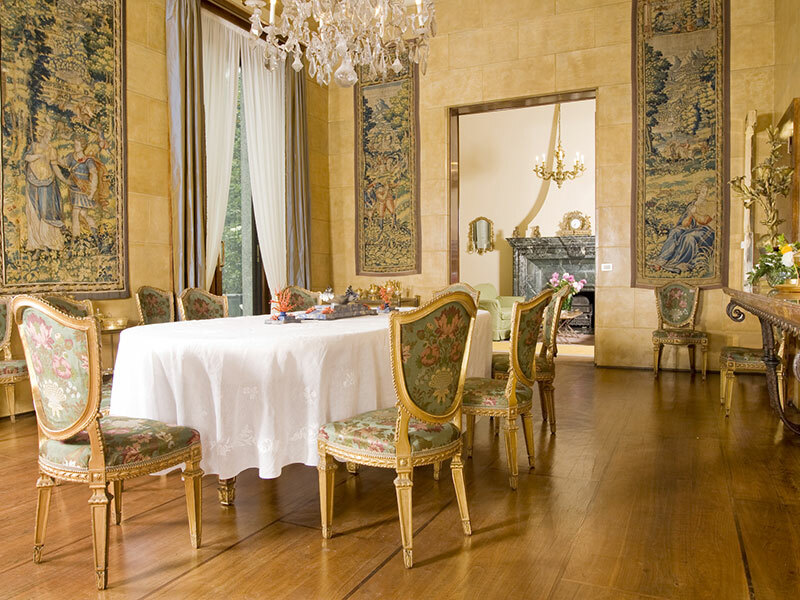 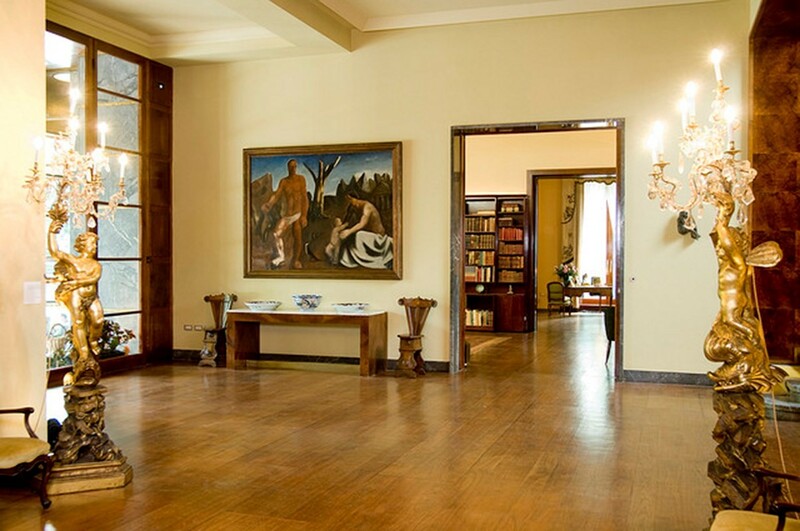 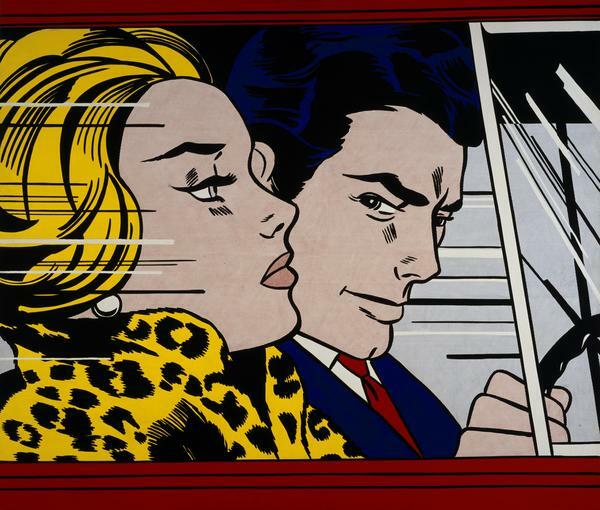 If you find yourself in Milan, Villa Necchi Campiglio, now a architectural landmark and a museum for decorative arts, painting and period furniture, is an absolute must see. 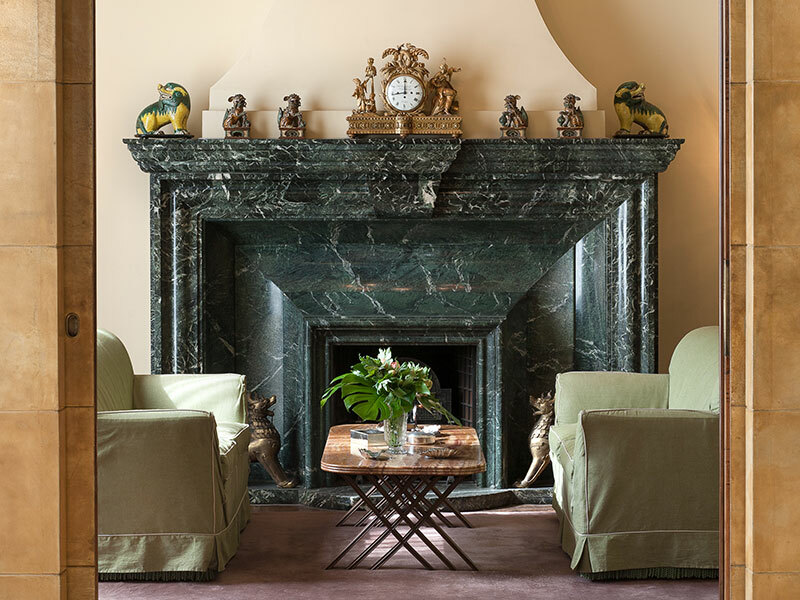 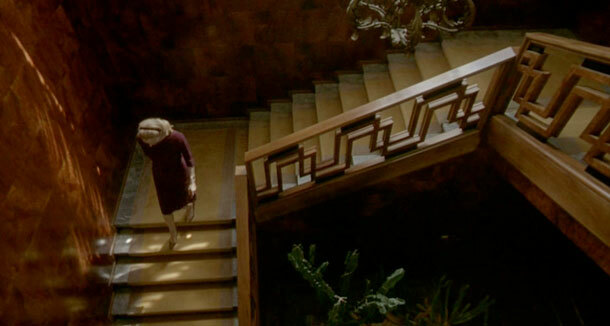 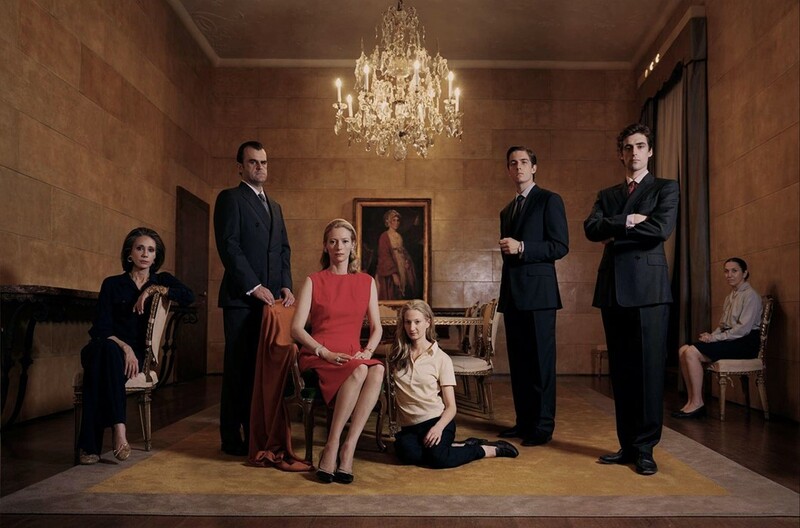 In the interim, if you’re yearning to quench your thirst for this Italian deco marvel, the 2009 film I Am Love staring Tilda Swinton takes place in the villa, and offers viewers unprecedented access to the home’s interior design and layout.